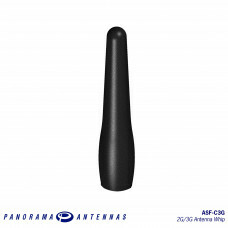 The ASF-C3G antenna is a cost effective antenna covering global 2G/3G frequecies from 805-960/1710- 2170MHz. 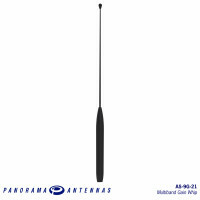 Designed for Panorama's range of M6x0.75mm bases this antenna offers pentaband functionality and can operate with only a very small ground plane making it a very versatile product. 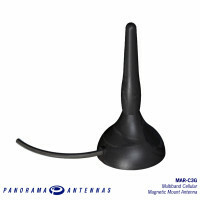 If you are constantly on the move the magnetic MAR antenna range is the ultimate solution. Placed on.. 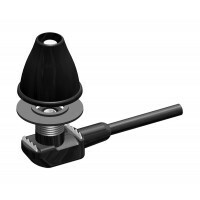 The AS-9G-21 is a high gain whip with 5dBi gain at 8/900MHz plus fallback performance of 2dBi at 18/.. 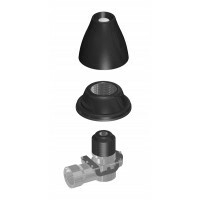 The EB panel mount base offers a styled panel mount option for a range of Panorama M6 x 0.75 whips. .. 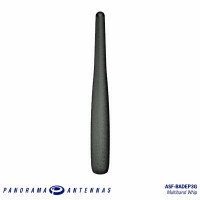 The ASF-BADEP3G is a compact, semi-flexible cellular whip for use with the Panorama GPSB or GPS.. 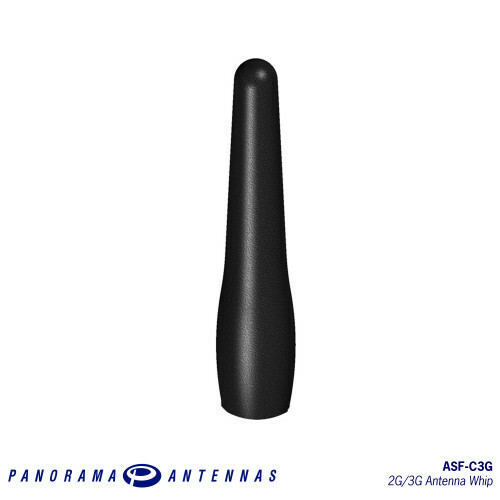 The AS-78G-21 is a high gain whip with 5dBi gain at 7/800MHz plus fallback performance of 2dBi at 18..